How to get better sleep and need less every night! 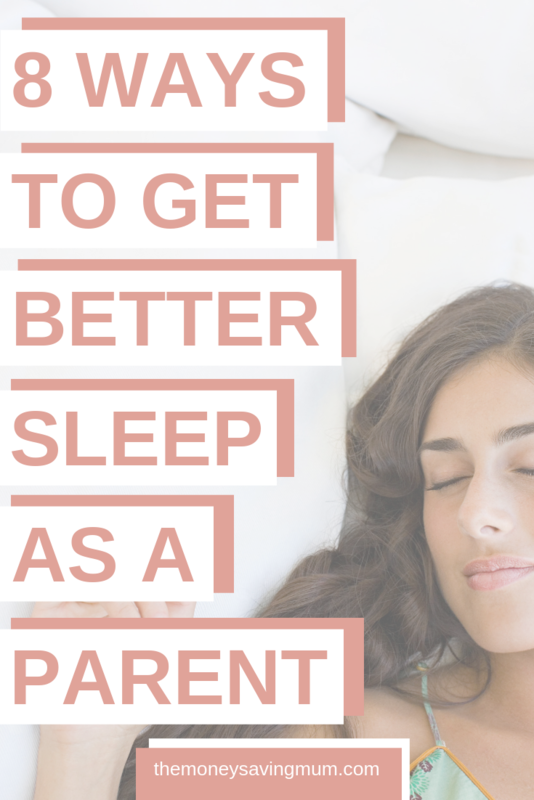 I don’t think as parents you can ever catch up on the countless hours you’ve lost since bringing your offspring into the world so today I’m sharing with you some tips and tricks to help you get a better nights sleep and ways in which you can train and program your body to be ok with the amount of sleep you do get. The following will help you fall asleep faster, stay asleep longer, and be more comfortable while you rest and will help your body recover in preperation for the busy day ahead. The goal here isn’t to wear yourself out, but it’s said that exercise in the afternoon can improve sleep in the evening. Morning or afternoon exercise helps you fall asleep faster with less trouble but be sure not to exercise right before bed, as that had the opposite effect. Yes I am telling you to shut off, in fact, don’t even set your loud, annoying alarm clock you always wake up startled too and choose something that will make waking up easier and more natural. There are tons of different sounds on your mobile these days that will wake you to music or soothing sounds. You could even try wake-up light that slowly raises the light level in the room (yes the one your child probably has!) as you approach your wake-up time. 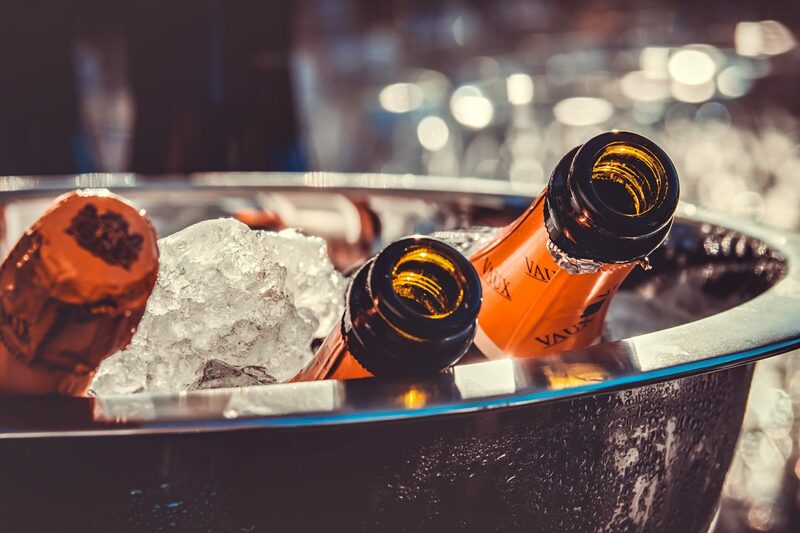 It’s said that alcohol can be relaxing and help you get to sleep, but it’s damaging to the sleep cycle once you’re out. The end result is a restless night where you wake more frequently than you would. Caffeine has a different effect. It lengthens the 2nd phase of your sleep cycle. 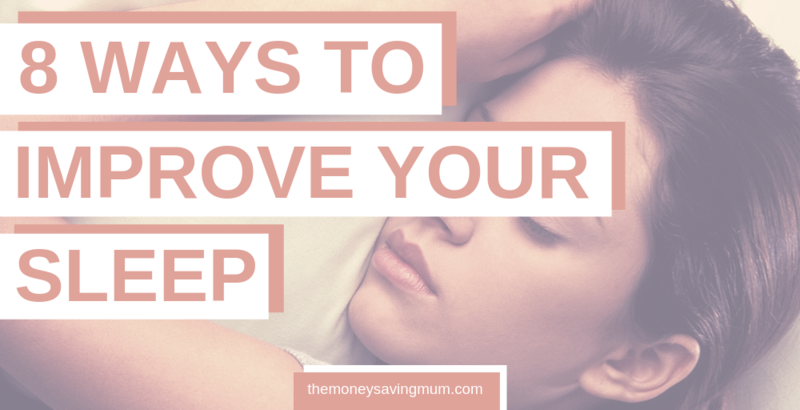 The second phase is where your brain starts reorganising itself and preparing for the day ahead – which is great for naps, but not for a night of deep sleep. Caffeine shortens phases three and four, where REM sleep and dreaming occur. Nicotine, can be relaxing in small doses, but too much keeps you awake and prevents the onset of sleep entirely. I am totally guilty of not putting my phone down until seconds before my head hits the pillow but study after study all point to the notion that electronic devices harm our sleep cycles. The screens are so bright that they confuse the brain and in effect wake it up. Many phones now have the option to darken the screen so if you do need to be on it then make sure you alter the brightness. Ideally, we should turn off our gadgets at least 1-2 hours before bedtime. Longer is best, but admittedly it’s hard! 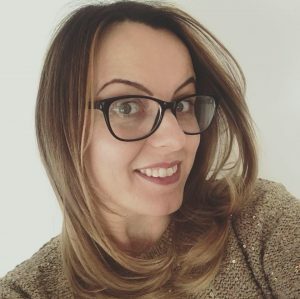 I’ve listened to relaxing podcasts in the past and more recently specifically a mediation app of which I’ve felt very beneficial … in fact so much so i reguarlly fall asleep with my ear phones in! Your evening routine is important, and if you’re not working in everything from a snack (you don’t want to go to bed hungry, you’ll wake up or be restless through the night) to going to the bathroom (waking frequently to go to the bathroom can lead to shallow sleep all night and throw off your sleep cycle), you may suffer for it. Start a healthy “bed routine” of winding down that starts long before your head hits the pillow. I hope that helps and gives you a few ideas to improve your sleeping patterns and allows you to get better sleep. Feel free to Pin to read again later..